To ensure that you have a truly safe jobsite, workplace safety needs to be a top priority. Working for eCompliance, a health and safety software company, I often discuss ways in which workplace safety can be improved. 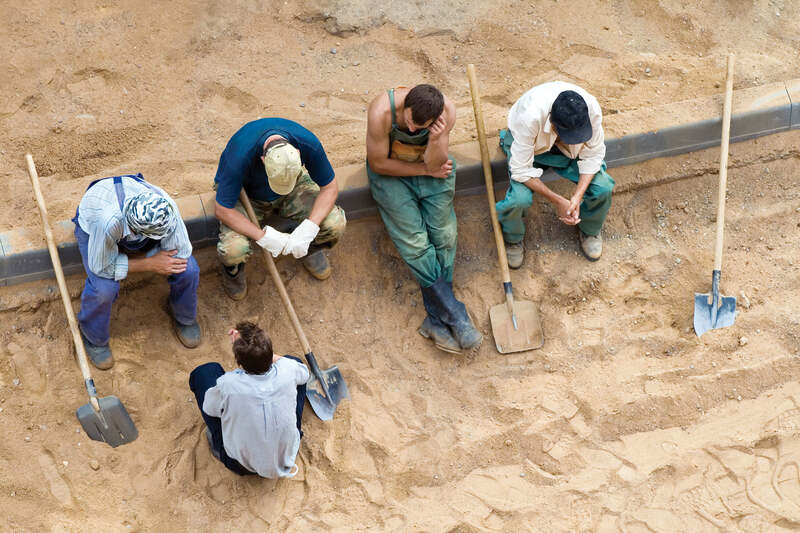 Taken from conversations with thousands of safety leaders operating across multiple industries, here are my top 5 tips for creating a safer jobsite. Management buy-in is the most important element for a safer jobsite. 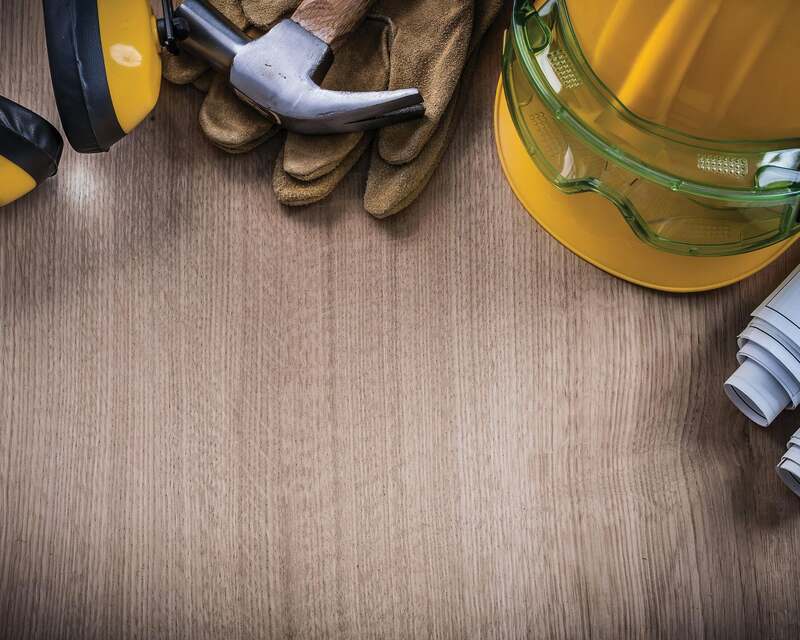 When a jobsite manager is committed to creating a better safety program, their workers are motivated to follow the necessary procedures and policies. Management must lead by example and demonstrate that safety is their top priority in order for employees to follow suit. Companies need to go beyond training to improve jobsite safety. Employers must ensure that their employees truly understand their training and know their role and responsibilities – both for regular operations and in cases of emergency. Having a platform for discussion amongst employees and management is essential in creating a strong safety culture. Weekly safety meetings or ‘toolbox talks’ act as a platform for open dialogue. Management can address pressing issues or changes in policy and employees can express any concerns. This helps to increase worker engagement in the safety program which will have positive effects on jobsite safety. Safety performance is becoming increasingly important to major project owners and developers. Construction companies are being required to meet specific industry safety standards when bidding on projects. For example, British Columbia, Alberta and Ontario’s major construction buyers require COR™ as a health and safety prequalification for specified contracts. These safety standards not only open the doors to contracts but they also present an opportunity to re-evaluate and improve your safety program. Creating a safer jobsite is about communicating, training, meeting certain standards and having the right tools. Tools, such as safety software, can improve the speed and ease of sharing safety information throughout the organization. It gives management the information needed to make important safety decisions and report on important KPIs without the added administrative work. 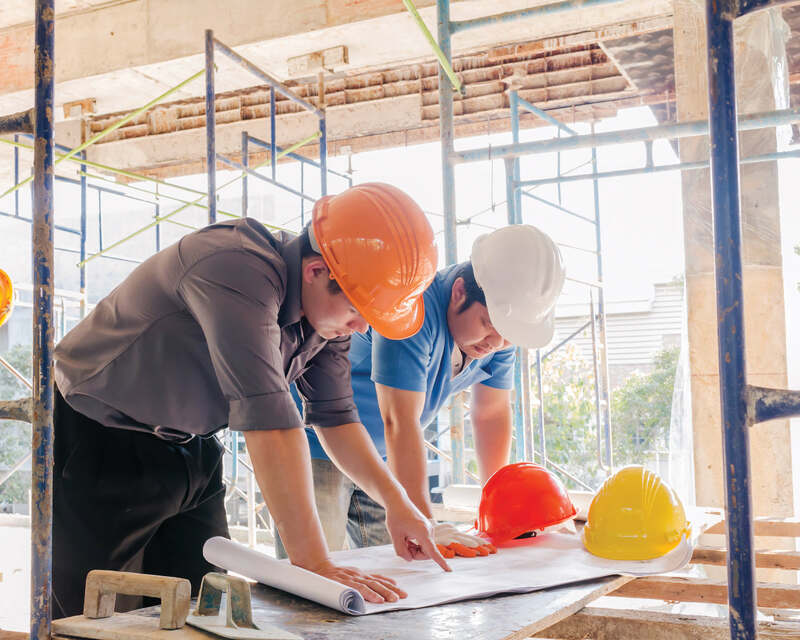 Whether you’re working on a new construction site or re-modeling a home, following these 5 tips can help improve jobsite safety. Vicki Formosa is the Content Writer for eCompliance, a leading software solution for protecting your workforce and your business. eCompliance’s mobile‐first solution connects at‐risk employees with head office, generating safety dashboards that management can use to make faster, fact‐based decisions. With eCompliance, management and executives have a 360 degree real‐time view on safety performance so they can proactively protect employees, reduce corporate risk, and use improved safety performance as a competitive advantage. Gérer les résultats? Génial. C’est la moitié du travail d’un leader. L’autre moitié? Poursuivez la lecture. Managing Results? Great. That’s Half the Leader’s Job. The Other Half? Read On.